kingbooker has no other items for sale. 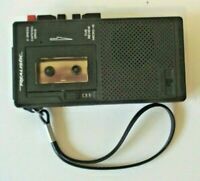 Radio Shack vcr VHS Cassette Winder Rewinder No. 44-1223 Tested - Works!